To learn more about our mission, our process and our programs, click here. Learn about some of our most notable achievements, including land acquisitions, stewardship projects and events here. POST protects open space on the Peninsula and in the South Bay for the benefit of all. As a private nonprofit land trust, POST has been responsible for saving more than 77,000 acres since our founding in 1977. POST works with willing landowners and public agencies to connect people and nature for the benefit of all. Visit openspacetrust.org for more information. POST is a leader in the conservation field, with experts on hand to guide decisions and transactions ensuring the best possible outcome for our region. Please contact Landis Communications (post [at] landispr.com) if you would like to schedule an interview. Walter Moore is an expert in land conservation and law. President at Peninsula Open Space Trust (POST) since 2011. Volunteered with POST in 1993 before joining as general counsel in 1995. POST has protected more than 76,000 acres of land, much of it during his tenure. Decades of experience working with public, private and nonprofit stakeholders to plan land acquisition, management and transfer to public agencies. Adept at balancing the numerous social, economic and environmental aspects of land conservation and preservation, including opening land for public access whenever possible. Past president and current board member of the California Council of Land Trusts. Recognized by Bay Nature as a 2018 Conservation Action Local hero. J.D. from the University of California, Hastings College of the Law and a B.A. in English from the University of California, Santa Barbara. 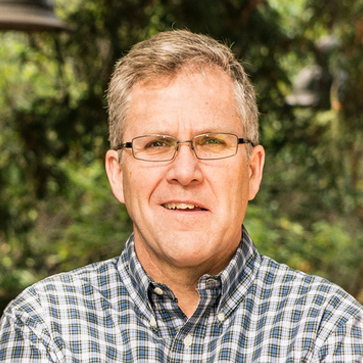 His experience includes being vice president of land at Peninsula Open Space Trust (POST), a publicly elected member of the Board of Directors at Midpeninsula Regional Open Space District (Midpen), and program officer & manager of the Conservation and Science Program at The David and Lucile Packard Foundation. 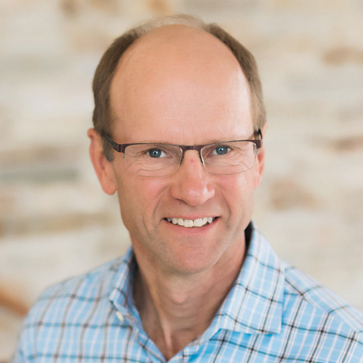 At Midpen, he has led and served on board committees dealing with planning and natural resources, strategic planning, legislation, funding and public affairs, and budget. Managed a $185 million grant budget at The David and Lucile Packard Foundation. His portfolio included California land conservation policy and marine bird conservation. Curt has a masters from Harvard Business School and a bachelor of science from University of Cincinnati. Noelle Thurlow is an expert in land trust transactions and open space stewardship. Her experience includes rising through the ranks at Peninsula Open Space Trust (POST) since 2005 to become senior director, land programs & transactions. Previous experience includes serving as associate director, land protection at Willistown Conservation Trust in Pennsylvania and working with The Nature Conservancy in Virginia on conservation planning. 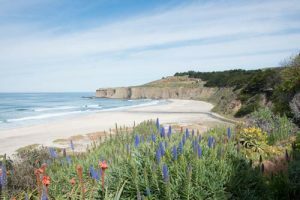 Successful projects at POST include acquisitions and donations of properties and conservation easements totaling over $100 million dollars in value; most recently, she led the acquisition of Tunitas Creek Beach in San Mateo County, California. Noelle has been the Treasurer of the Board of the Bay Area Open Space Council and on the Board of the Friends of the Santa Clara Valley Habitat Agency since 2018. In recent years she has presented at the Land Trust Alliance and California Council of Land Trusts conferences. 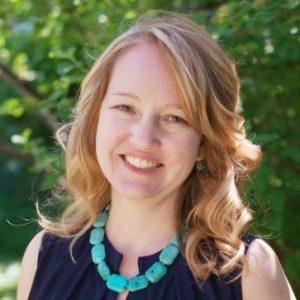 Noelle has a Masters of Environmental Management from the Nicholas School of the Environment and Earth Services at Duke University and a Bachelor of Science from the University of California San Diego. Dr. Peter Cowan is an expert in conservation science with experience in both public and private sectors. Experience includes being director of conservation science at Peninsula Open Space Trust, a conservation analyst at Save the Redwoods League and consulting for the Senate Office of Research and the Environmental Quality Committee of the California State Senate. Was a policy fellow at the California Council on Science and Technology where he worked with the California Senate Committee on Environmental Quality, and a STEM fellow at Adams Middle School where he collaborated with middle school science teachers to develop curriculum and lessons. Teaching experience as a graduate student instructor at UC Berkeley. At the same school he led classes on evolution, ecology and botany, plant ecophysiology and plant community ecology. Contributed to a number of research publications that have appeared in academic journals such as American Journal of Botany and International Journal of Wildland Fire. 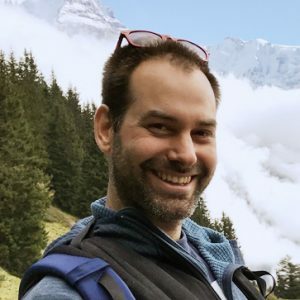 Has a PhD in Integrative Biology from UC Berkeley, a Masters in Biological Sciences from Stanford University, and a Bachelors in Biology from Kalamazoo College.